Child Friendly Accommodation in Rostrevor, County Down. 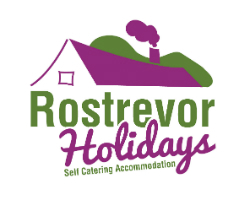 We truly belive that Rostrevor holidays offers child friendly accommodation. 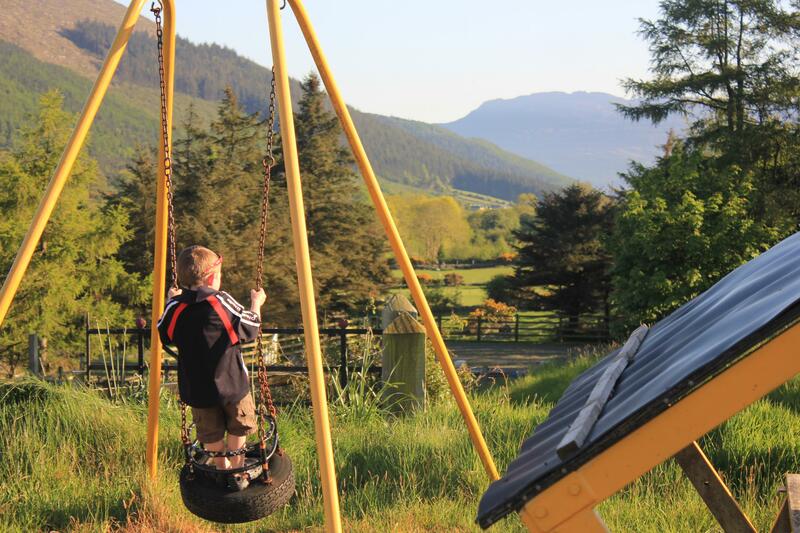 From the first moment children arrive at Rostrevor Holidays they enjoy exploring their new surroundings, with peaceful farmland, a playground, and a tennis court, Rostrevor Holidays is an ideal location for a child friendly holiday. With plenty of space in a safe environment, children can enjoy running around, discovering nature, and enjoying the fresh Mourne air. Our newly built 2-bedroom apartment is ideal for a family with young children. Adults can enjoy their spacious ensuite bedroom (with drench shower), whilst the children’s bedroom comes complete with toys and child size furniture. 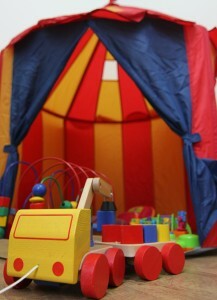 We also have provide a cot, highchair, and changing table. We have added some extra comforts to our 5-star houses, Owenabwee and Carnaclasha, to make a stay with your family an enjoyable experience. With three large ensuite bedrooms each, these houses are ideal for 3-generation families holidaying together. The houses are on one floor, taking away the worry about stairs. Separate washing machine and dryer in each house. Food delivery service from local caterer. Of course our houses are also well equipped for the adults, so no need to go searching for that cheese grater, or wine bottle opener!